We all know the famous line form Jerry McGuire when she says "you had me at hello". Well my dear husband had me at Taebo. 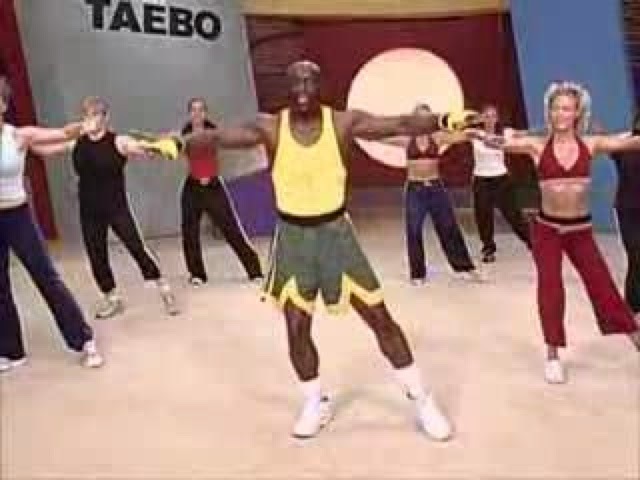 If you missed out on the hot trend of the late 90s/early 2000s of Taebo you don't know what you were missing. A workout filled with a lot of bouncing, punching & yelling. I used to do it religiously in high school and college so when my boyfriend(now husband) said he would do it with me one day I fell even more in love with him. Our love definitely bloomed over fitness since we met working at the fitness facility on campus at OU and have enjoyed working out together ever since. We no longer do Taebo but I do now teach group fitness classes(like GRIT and INSANITY) and he goes for 70 mile bike rides(I haven't joined in on that one yet). A few months ago one of my friends had posted something about doing a Spartan race on Facebook. Ever since I have been very intrigued, reading up on it, trying to figure out what to expect. So far all I can gather is that it's a 3-4 mile run plus 15-16 obstacles along the way. Should you fail any of the obstacles you do 30 burpees before you are allowed to move on(the math nerd in me already figured up I could possibly be doing 450 burpees...but that won't happen;)). You get muddy, climb over walls, crawl under barbwire, do log hops, climb ropes, monkey bars and much more. As soon as I heard "rope climb" I backed out mentally. I have vivid memories of being an overweight kid in PE being barked at by the coach to climb the rope and all I could do was just hang there. So, I think it's time for a little freedom training in my life. It's time for me to conquer those fears. I was back on board yet still couldn't bring myself to register. 1. Make a decision and JUST DO IT! We are our own worst enemy when we waiver in our decision making. If it is something that challenges you to be better and do more in any area of your life you will grow. If you feel a nudge in a certain direction that is the Holy Spirit. Make a decision and stick to it. God is always speaking to us. He wants us to live a full life with no regrets. Don't wait until tomorrow to do that "thing" you've always wanted to do. Every day is a gift from God and we must seize the day. 3. Surround yourself with eagles. My husband, Matt, has been an eagle in my life. He has always encouraged me to do try new things and go confidently in the direction of my dreams. 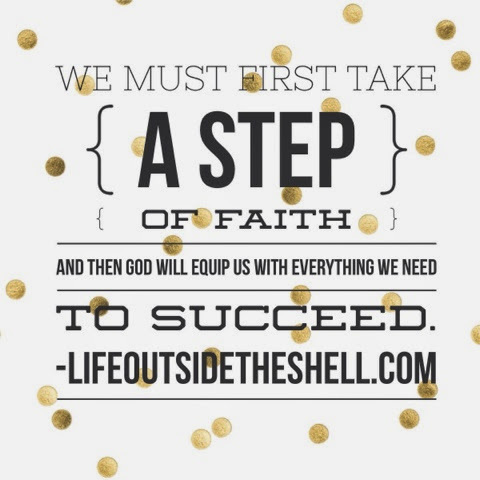 My prayer for this blog is that you can use it as your "eagle" to give you that same confidence to take a step in the direction of your dreams. I will keep you posted on how our training is going...feel free to join our team at www.spartanrace.com. 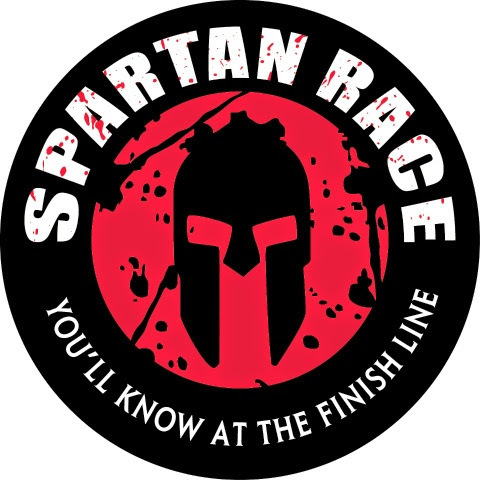 We are doing the Dallas Spartan Sprint on November 2nd. When you register click on registering as a team. Our team name is Back & Body Chiropractic and team password is backnbod. Will You Make an Impact?